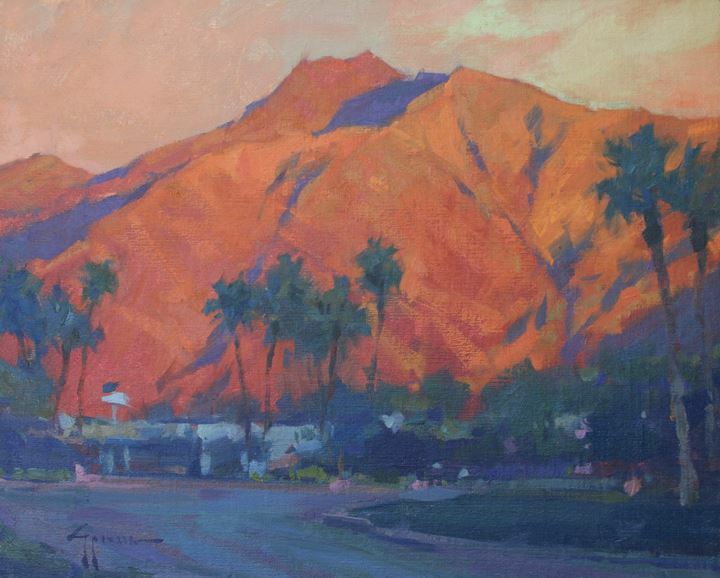 In Borrego Springs, March means art – and lots of it. 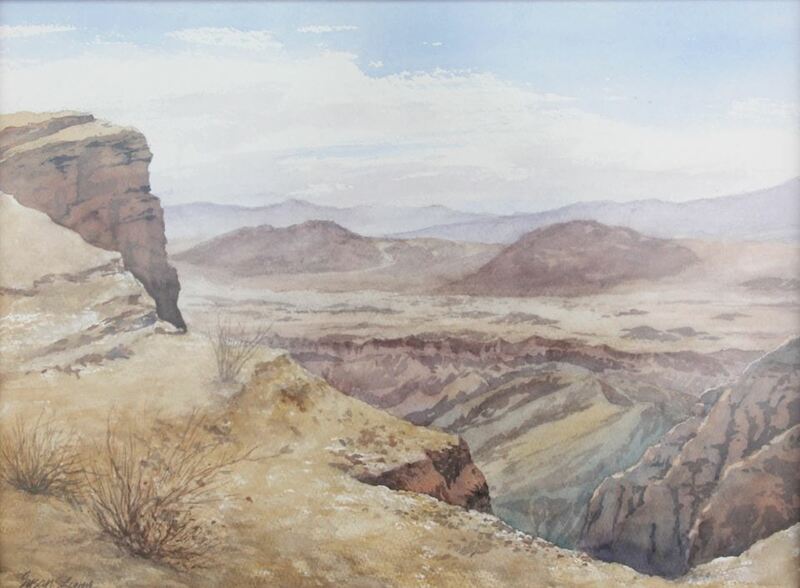 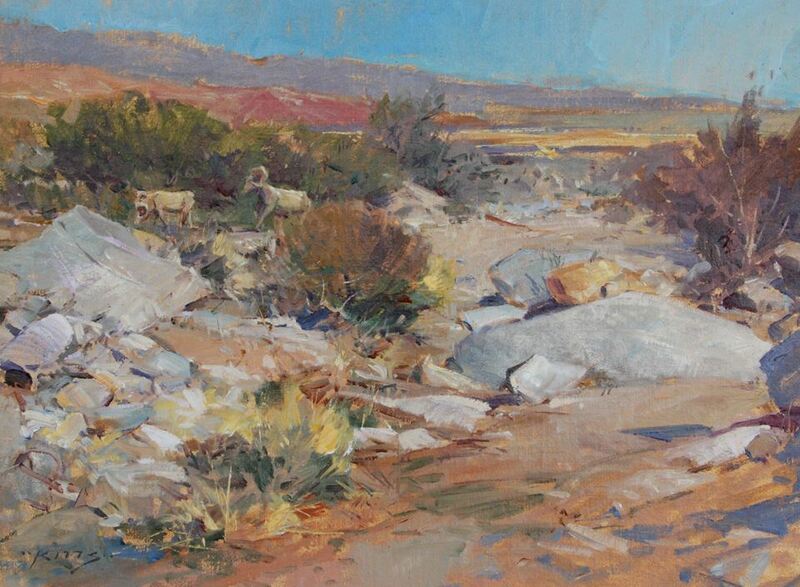 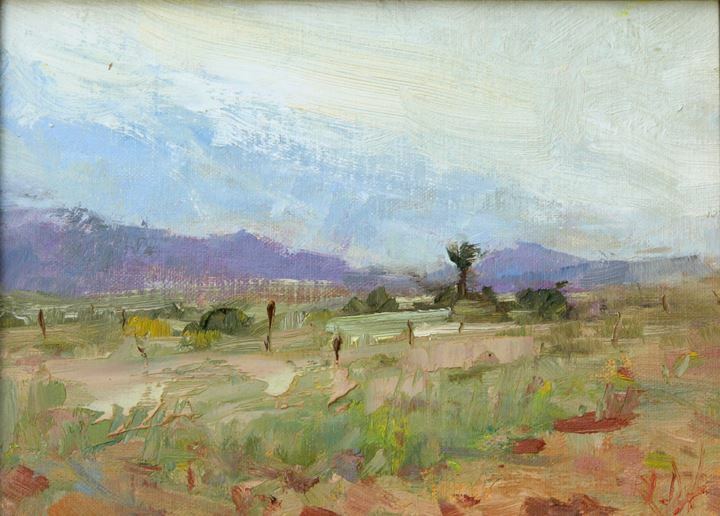 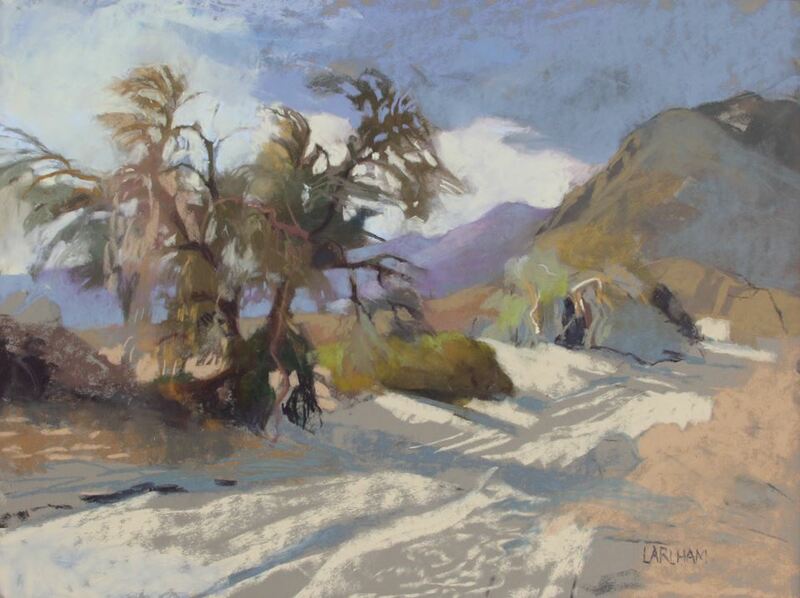 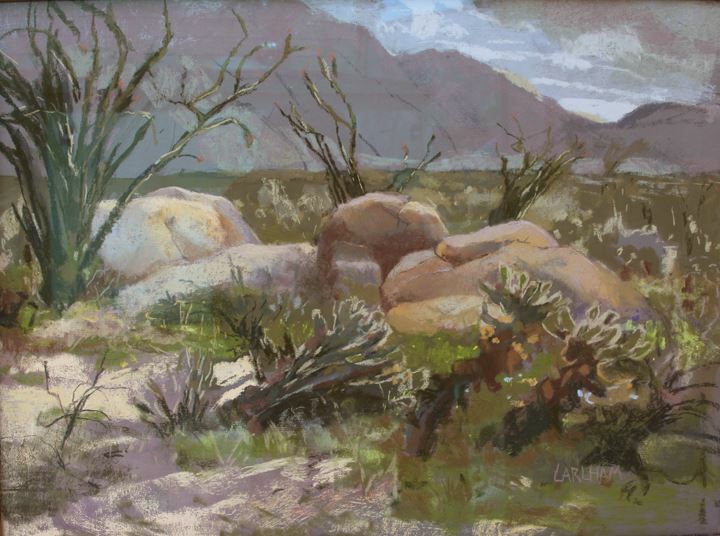 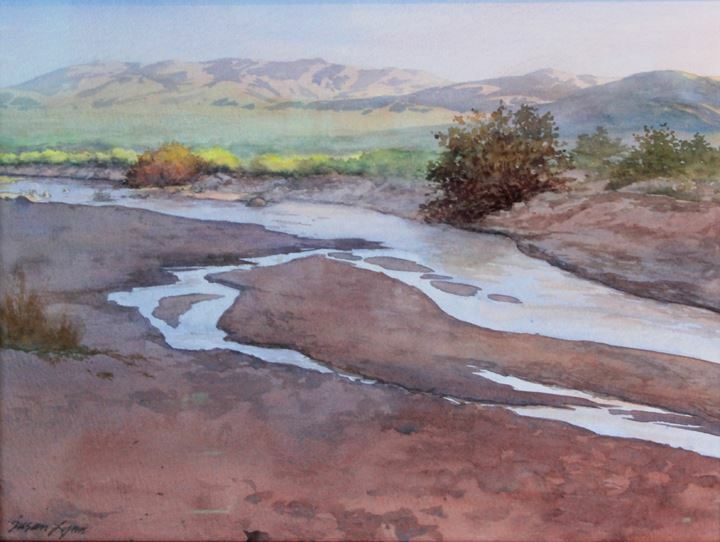 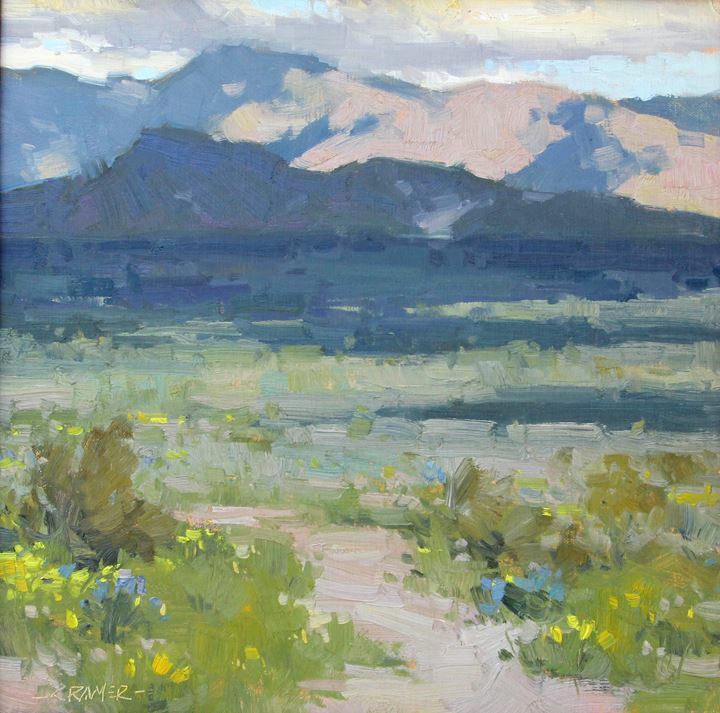 The 13th Annual Plein Air Invitational has brought another outstanding exhibition of Plein Air paintings focusing on the unique beauty and environmental significance of the Anza-Borrego Desert and the Borrego Valley. 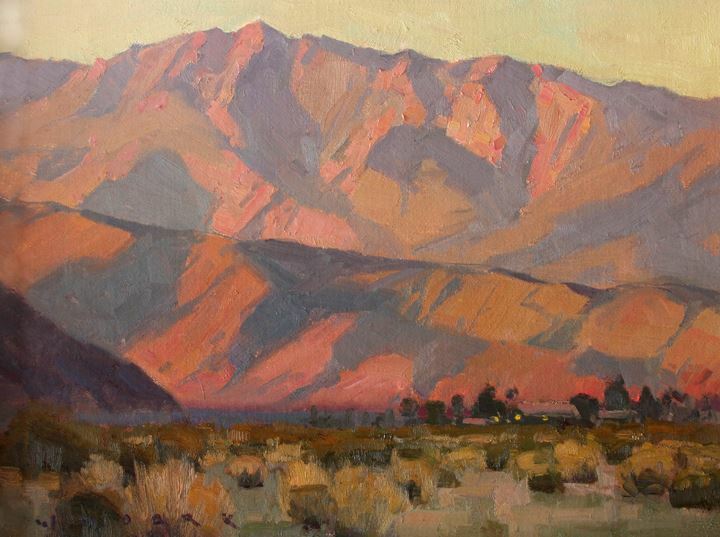 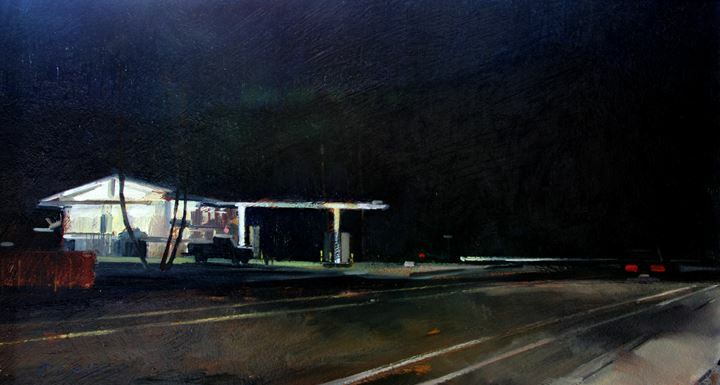 These paintings eloquently testify to the ageless beauty that has been preserved in this special corner of California. 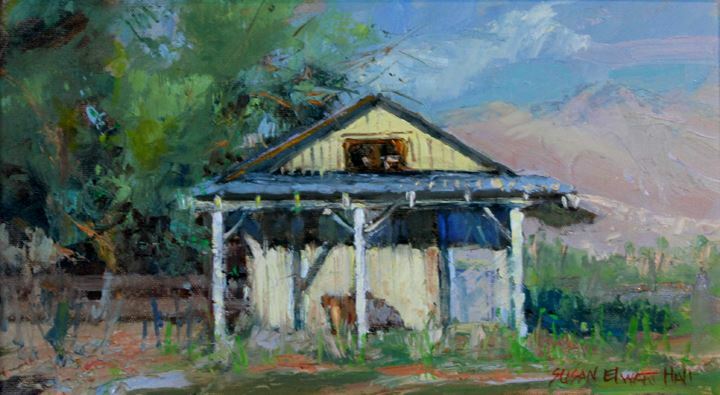 The exhibition is a rich diversity of Plein Air paintings by a select group of 15 Plein Air artists working in oils, watercolor or pastels, all producing work for the show during the week of March 3-9. 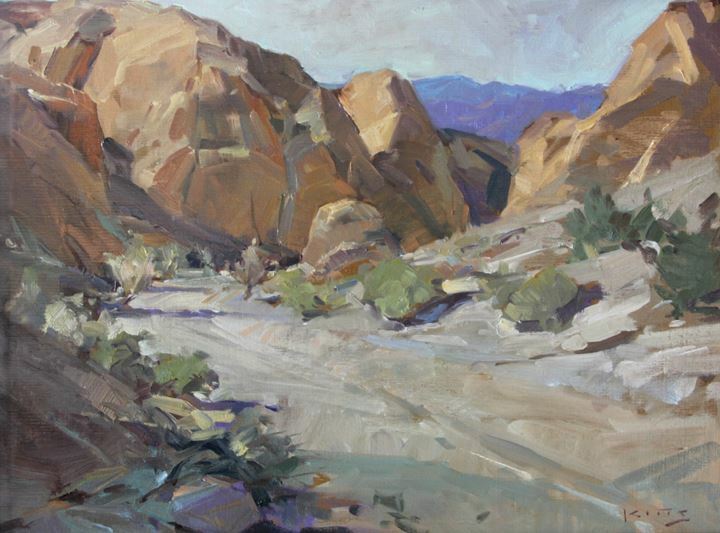 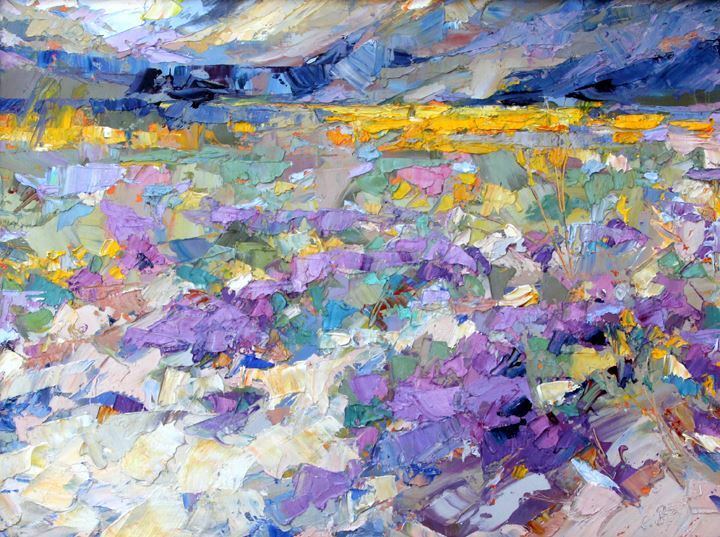 The artists bring their own unique interpretation of the landscape and express it in the medium of their choice, communicating their intense feelings about the scenes they view. 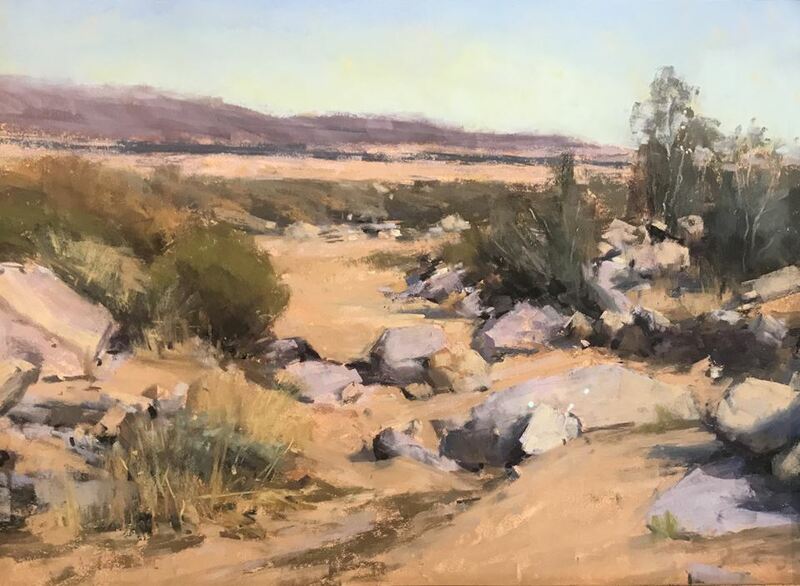 Returning Curator for the 2019 Invitational, Shannon O'Dunn of O'Dunn Fine Arts, is no stranger to the Borrego Art Institute. 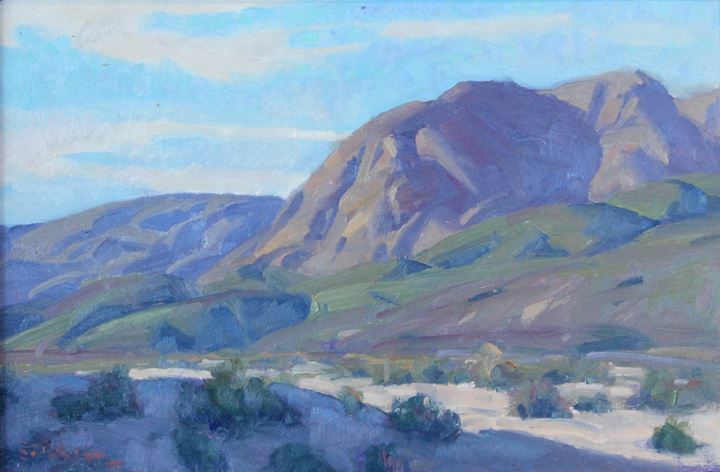 As an artist and a gallery owner in La Mesa, California for seven years, Shannon attended many of BAI's Plein AIr openings. 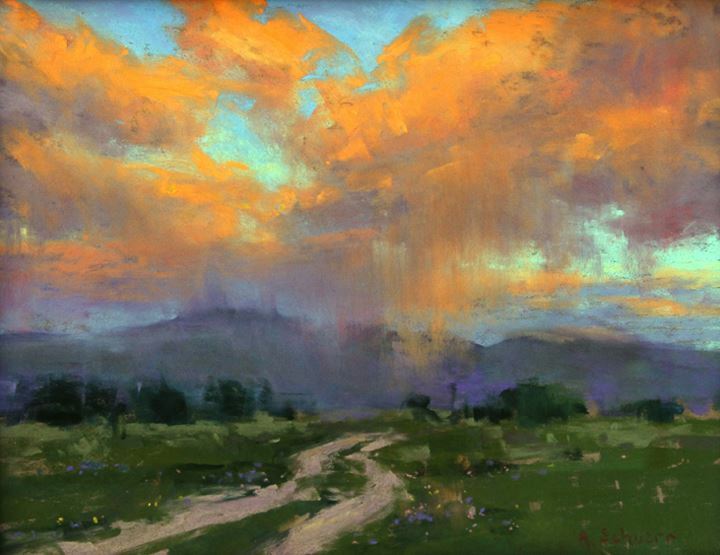 In 2016 she accepted the honor of judging that year's Invitational. 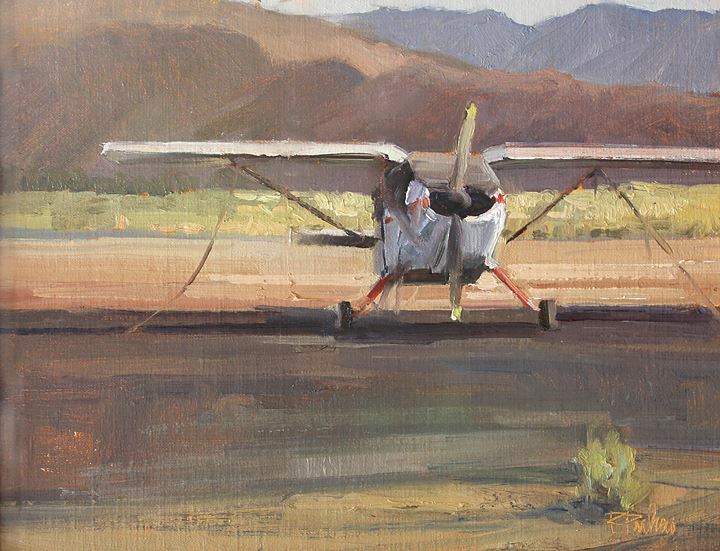 In March of 2017, Shannon assisted BAI's longtime Plein Air curator Barbara Nickerson and then stepped into the curator position for the 2018 Plein Air Invitational. 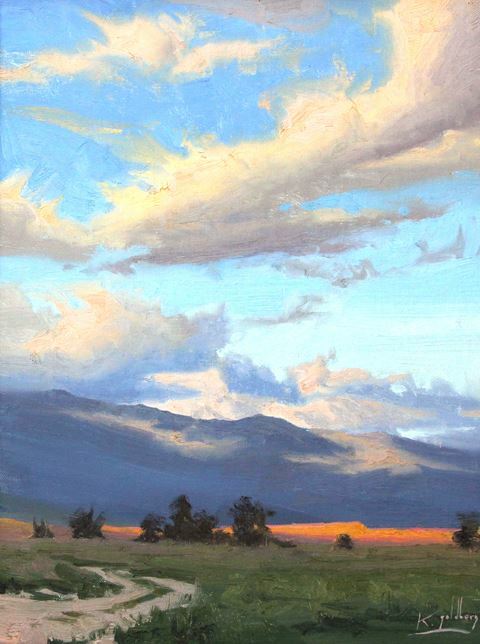 Shannon, now a resident of Boulder, Colorado, continues to be involved with BAI and has worked for the past year on recruiting another outstanding list of artists for the 2019 Invitational. 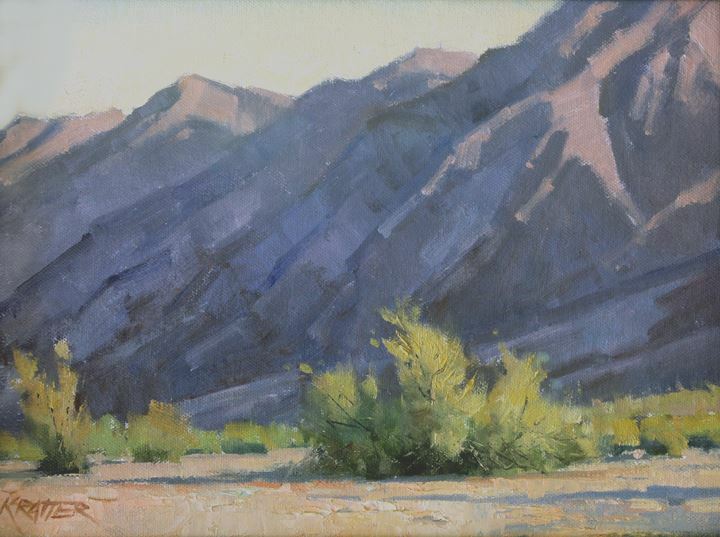 Cindy Carrillo, Arizona; Robert Goldman, Arizona; Thomas Kitts, Oregon; Margaret Larlham, California; Greg LaRock, California; Susan Lynn, Kansas; Patty McGeeney, California; Cynthia Rosen, Vermont; Stock Schlueter, California; Aaron Schuerr, Montana; Cheryl St. John, Colorado; Paul Strahm, California; Barbara Tapp, California; Toni Williams, California; James Wodark, California. 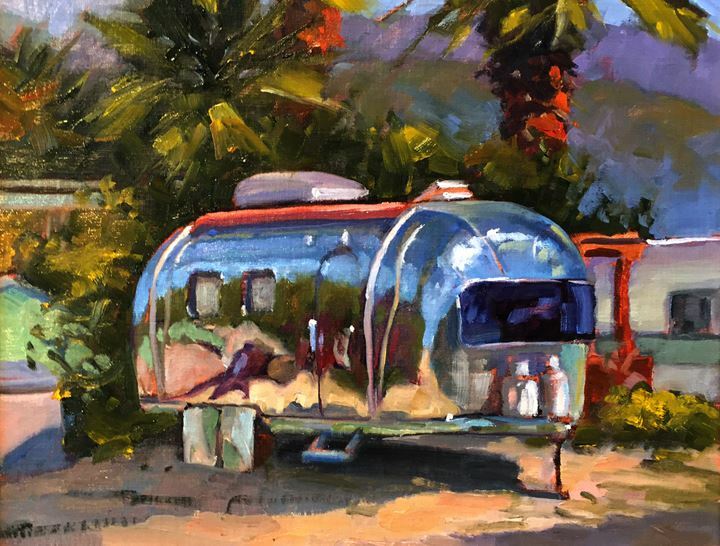 The 2018 Juror, Richard Lindenberg of Novato, California, a longtime and highly acclaimed artist with a passion for painting en plein air, is currently a marketing manager for Plein Air Magazine. 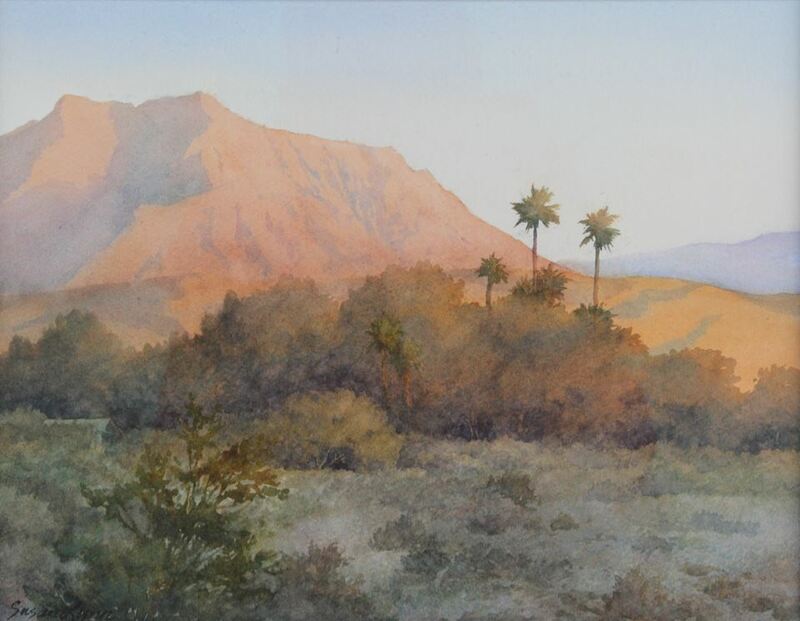 Martin Arriola, Judith Doxey, Mark Fehlman, Joe Forkan, Danny Griego, Susan Elwart Hall, Rose Irelan, Thomas Jefferson Kitts, Michelle Valberg Kondos, Susan Lynn, Phil Starke, Barbara Tapp, Mary Ann Warner, Andy Williams, Jim Wodark.